10.4 million people were diagnosed with tuberculosis in 2016. The situation is especially dramatic in Africa. 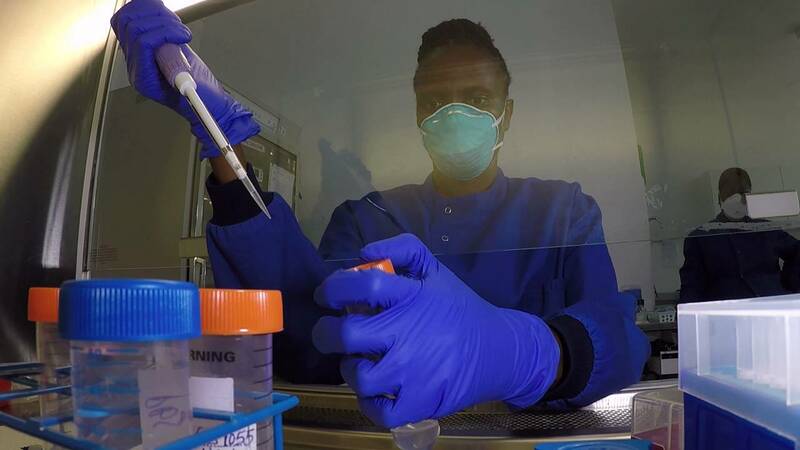 Now 16 African and European research centres have teamed up to offer new hope. Clinical trials with patients are underway to explore shorter, more efficient treatments. Researchers hope their effort will contribute to the World Health Organization target of reducing by 80% the number of new cases before 2030.